Created a design for a client & need it manufactured? 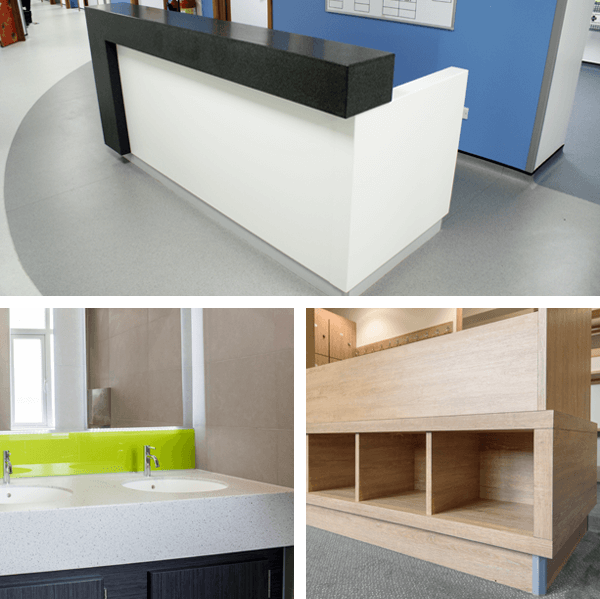 Our bespoke manufacturing services can turn your design into functioning furniture. Nokk have over 25 years of expertise within the manufacturing industry. With a wide-range of colours, textures & materials available; rest assured you’re in capable hands. By An Industry Leading Name. Nokk is a trading name of Cubicle Systems, the leading manufacturer within the commercial washroom industry. Our reputation for excellent craftsmanship spans nationwide, & with Nokk we aim to accomplish the same within the commercial furniture industry. We understand how to deliver outstanding quality as a manufacturer; with our bespoke manufacturing services we offer this level of quality to furniture designers & the interior design industry. Send project drawings, images & further information regarding your project. If your project files exceed the upload limit of 5MB, please email them to: sales@cubiclesystems.co.uk.